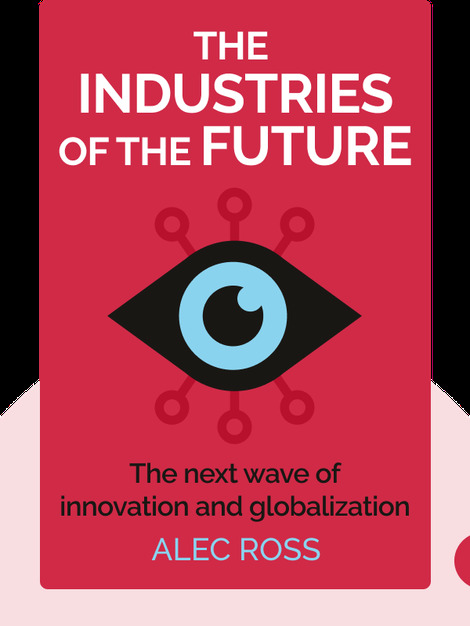 The Industries of the Future (2016) gives a sneak peak at the effects information technology and the next wave of innovation will have on globalization. These blinks explain how people, governments and companies will need to adapt to a changing world driven by big data. 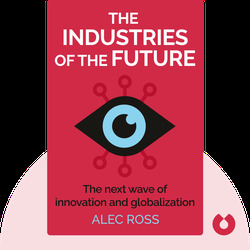 Alec Ross is a leading expert on innovation, as well as an advisor to investors, corporations and governments. When Hillary Clinton became Secretary of State, she created a new position for him called “Senior Advisor on Innovation” and tasked him with bringing new tools to diplomacy and foreign policy.